Lynn and her blog Cosymore​ – the art of creative and cosy living. 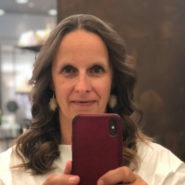 Lynn is a graduate engineer for architecture and a passionate teacher who wants to share her love for wood and recycling-design through creative DIY ideas and easy-to-do projects. Claudine and her blog Merlanne – Konterbontes aus Lëtzebuerg (colorful things from Luxembourg). 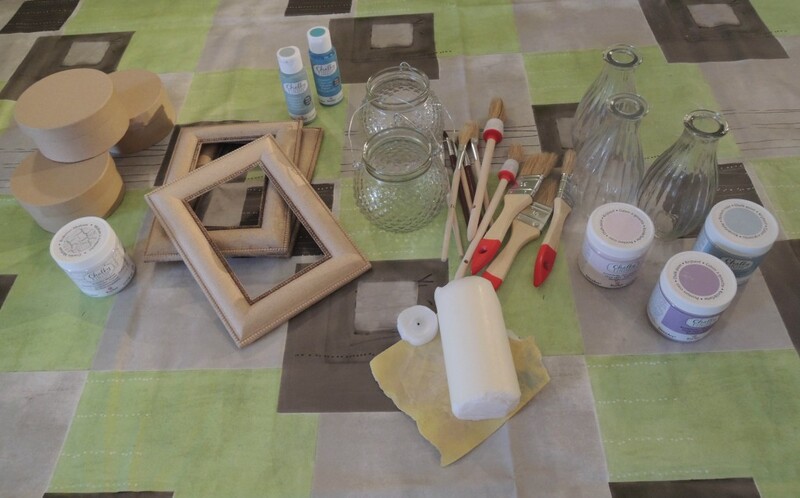 Mother of 2, she loves also to use her hands to create beautiful things through her DIY projects. 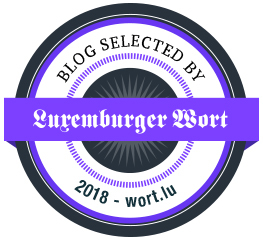 You will also find delicious recipes, travel tips, interesting events in Luxemburg and some magnificent macro photography, mainly from her garden, on her blog. The idea of this meeting is to catch up on a regular basis to exchange on ideas, each time coupled with a new DIY project that each of us can present afterwards on the blog. 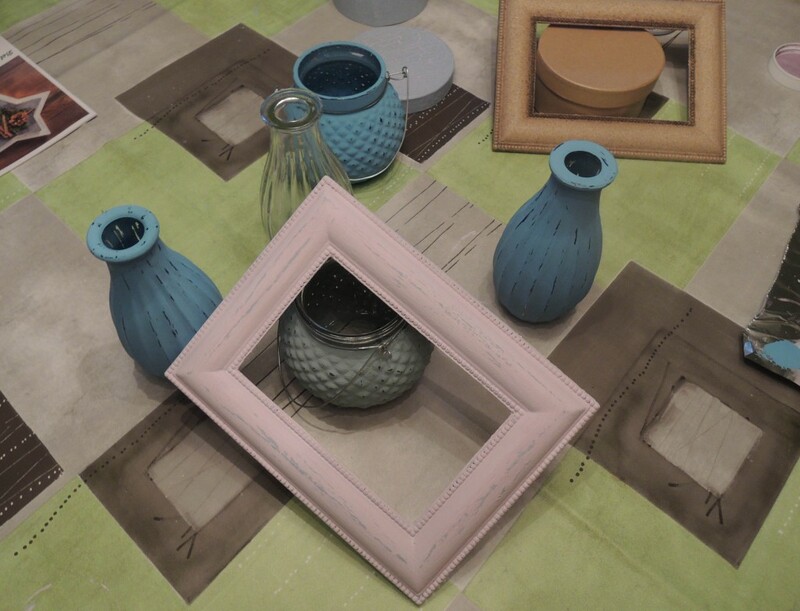 This meeting’s DIY project is about giving new objects a used and vintage look by using the chalk paint. 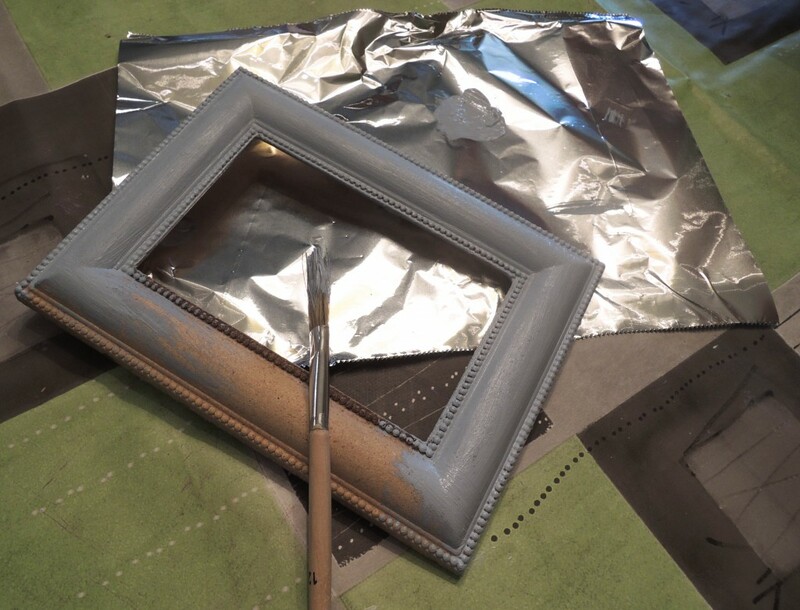 Begin with a first layer of chalk paint. Let it dry, before putting on some candle wax on the parts you want the color to light through. Now it’s time for a second layer in another color. 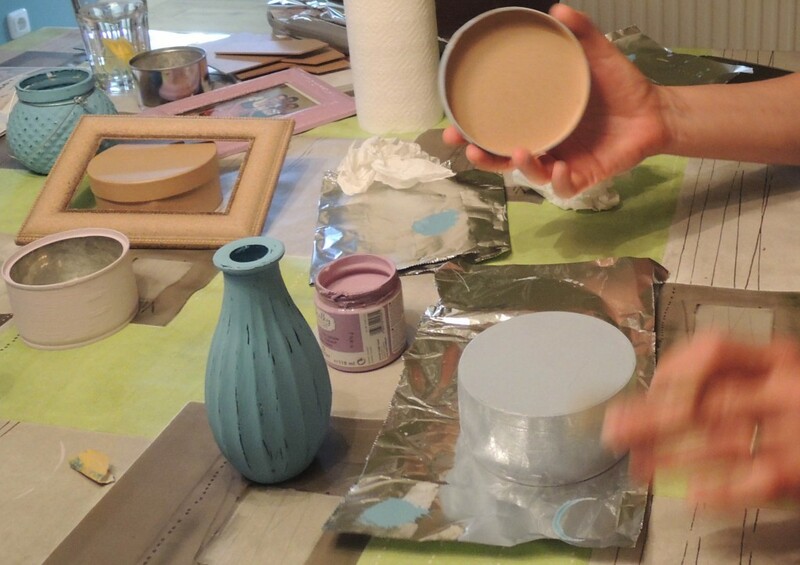 After drying, use the sandpaper on several spots of the top layer and your used-look is ready! Chose an object made out of cardboard, i.e. a box, before painting a first layer. Let it dry before applying the crackle varnish. Let it dry before putting a second paint in the chosen color and after a while, when the second layer is dry, it will crack and ready is your old looking box! 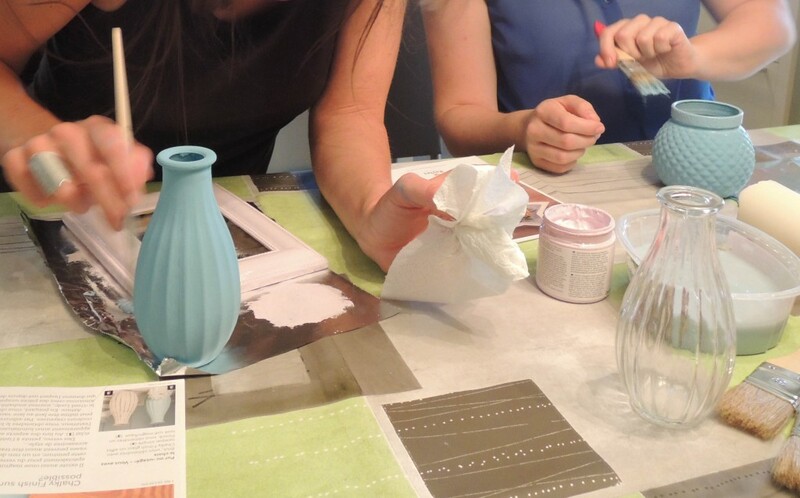 Paint the glass object (vase, bottle, …) with the special Chalky Finish glass color, leave the color dry before you use the sandpaper on several parts. This will give your glass container a really nice used look. Don’t hesitate and create your own vintage objects! We had a really nice afternoon and I am already looking forward to the next meeting!